The biggest, baddest weapon in Smith’s Interchangeable goggle arsenal. In the arms race for superior fog prevention and peripheral vision, the I/OX truly is the nuclear solution. 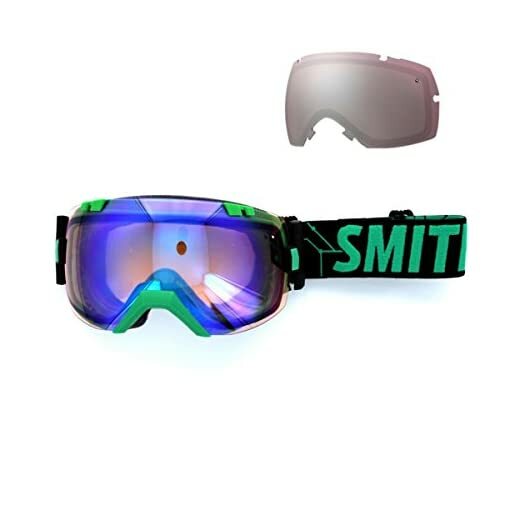 Never before has a goggle provided this level of peripheral vision, interchageability, fog-free performance and seamless helmet intergration in one package. In the game of Global Thermonuclear War, the I/OX isn’t playing around.